These 16" brushes are designed to be used with the 32" ride on automatic scrubbers listed below (CT110ECS & CT160). They are aggressive brushes for heavy duty scrubbing that may harm un-protected floors. Tynex brushes are designed to be used exclusively in a wet environment and can be used on industrially sealed cement floors, outdoor concrete, and to strip floors. 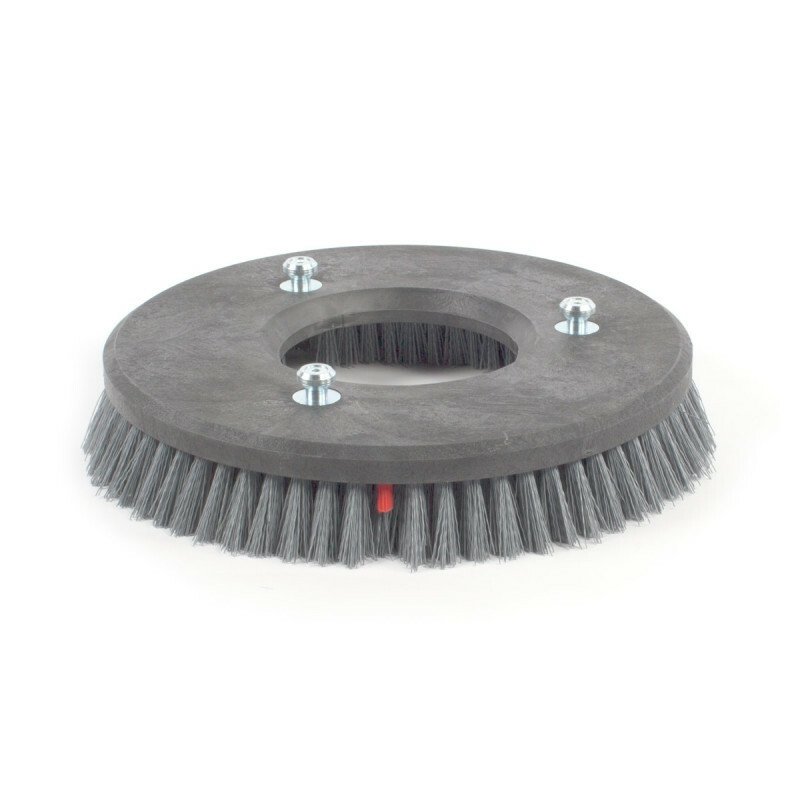 For an everyday scrub brush, that will be safe for use on any type of floor, please take a look at the 16 inch nylon brushes we have available for the same CT110ECS & CT160 rider scrubbers. For additional options, including scrub brushes for light duty and everyday cleaning, please take a look at our complete line of automatic floor scrubber brushes.